How Love Spells or Gayuma Work? 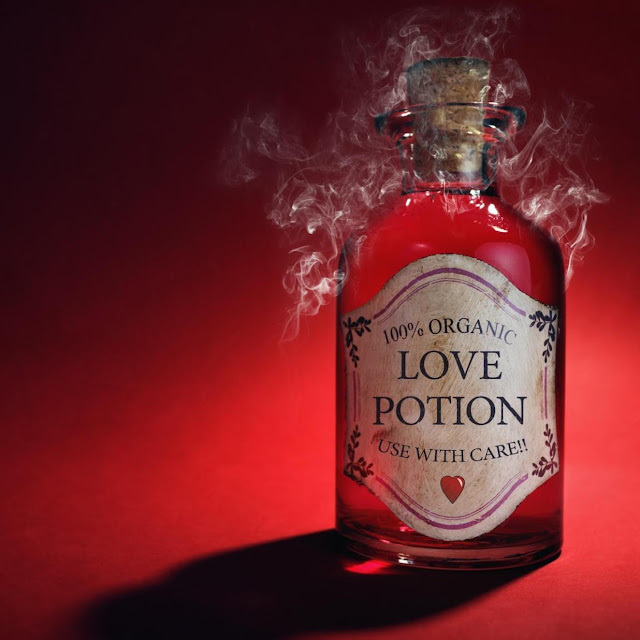 I've been a love spell caster for more than a decade now and my experiences have helped me developed a broad perspective on how love spells or gayuma work. I am receiving a lot of requests from people who want their former lover back but I only choose to work with some of them. I understand that everyone deserves help but this is not applicable in spell casting. Before casting a spell, I require my clients to undergo a psychic reading (this is free) first for us to know the pros and cons of doing so. If it’s not favorable to conduct a ritual, then I will honestly tell them the consequences and I will give them another option, like a ritual for detachment or healing. I understand that magick can’t really control one’s emotions and will. It can only influence a situation or event to open doors of opportunities for the manifestation to take place. Let’s say a girl wants to bring her ex-boyfriend back to her but the boy doesn't love her anymore. If she insists to use magick to win him back, she would only get his attention but she would definitely not be able to regain his love. 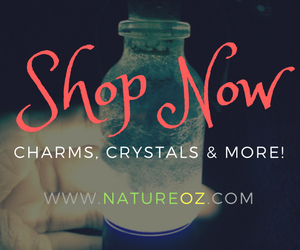 In my experience, I can say that magick can be best used to enhance an existing relationship and to attract a new lover, not to manipulate someone to love you. We can also use this to return a lost lover, only if there’s no manipulation involved, the feeling is still mutual, and we are not hurting others in the process. If you need my help, CLICK HERE.